Misys Corporation was a technical solutions company needing a stronger name, identity, and a leading-edge position. 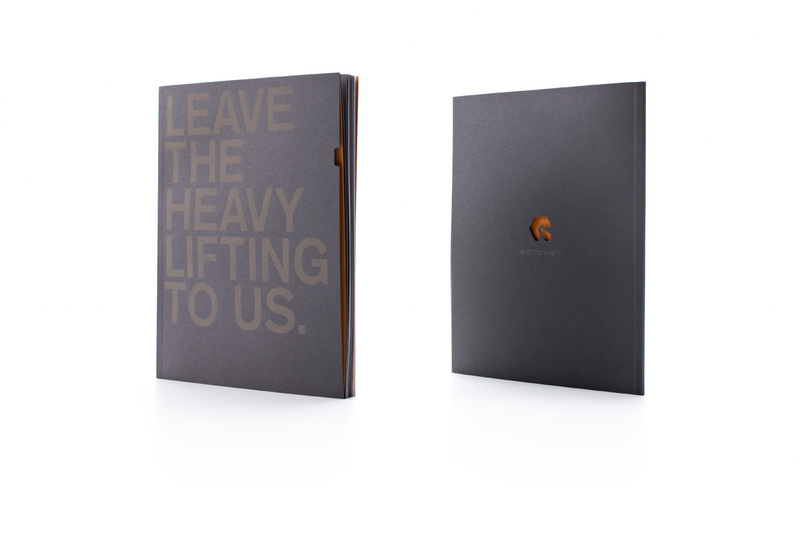 Ratchet: a simple, yet powerful tool used to push things forward. We intentionally created the bold, memorable name to liken the hardworking, technology team to a precisely engineered and very reliable tool. 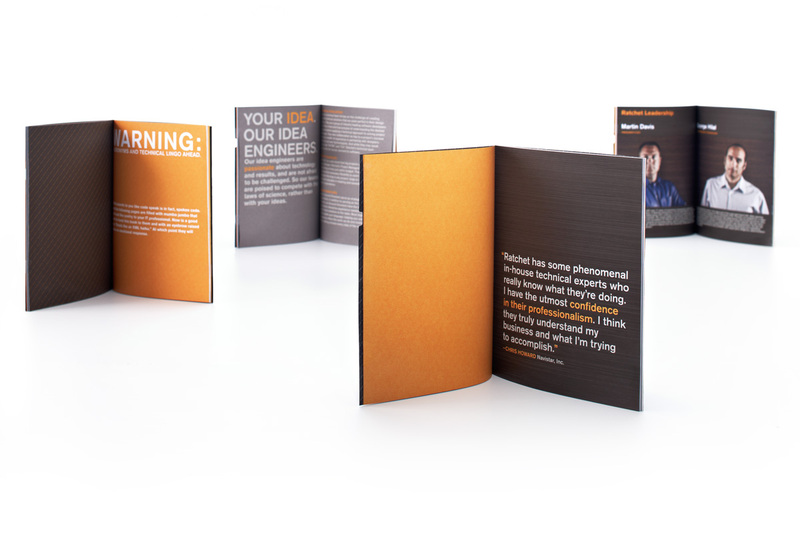 The metal clips used on the business cards and stationery reinforce Ratchet’s service vision of seamless integration and connection to their client teams. 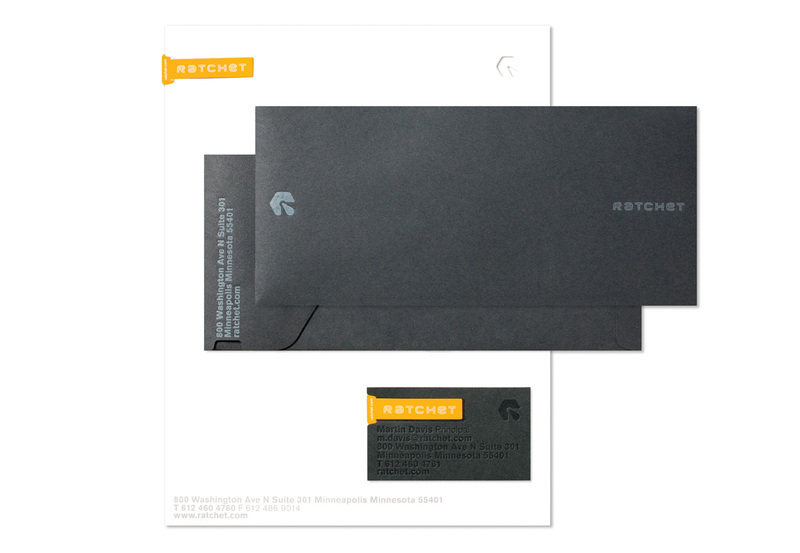 The die cut and embossed logo on the envelopes and letterhead suggest industrial-strength solutions.